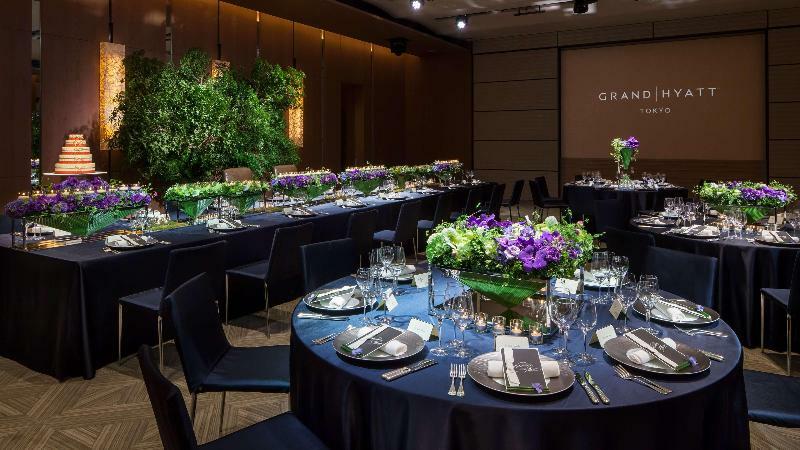 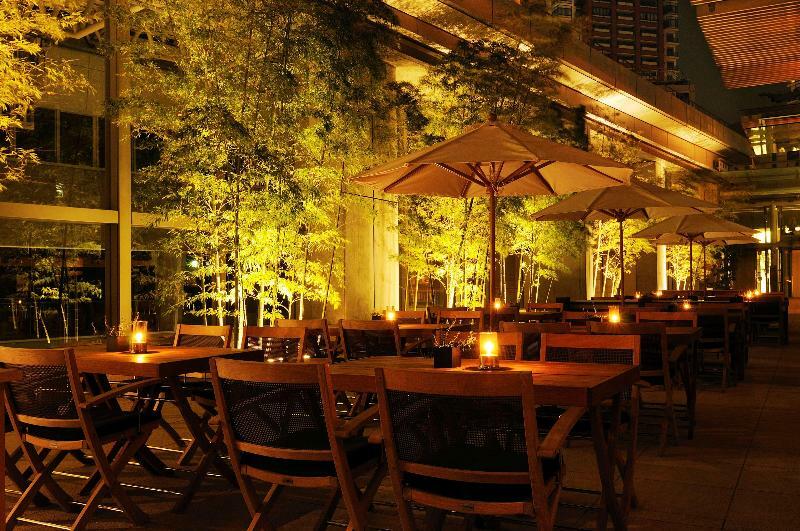 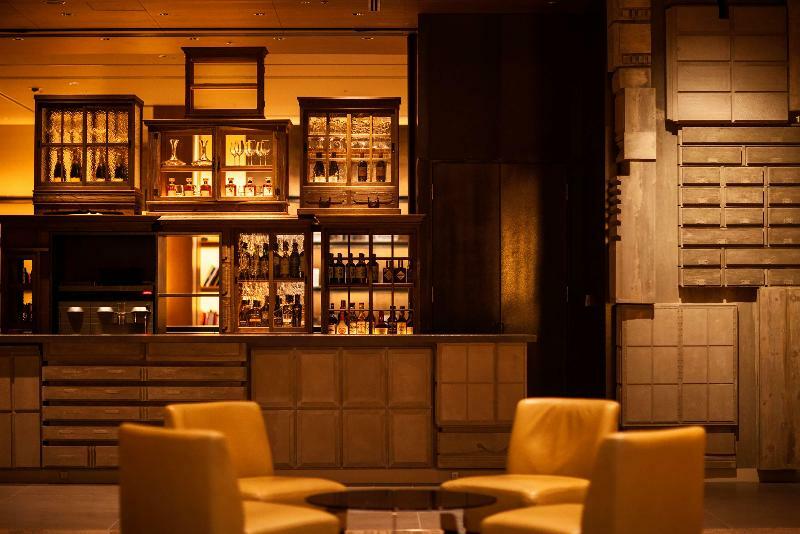 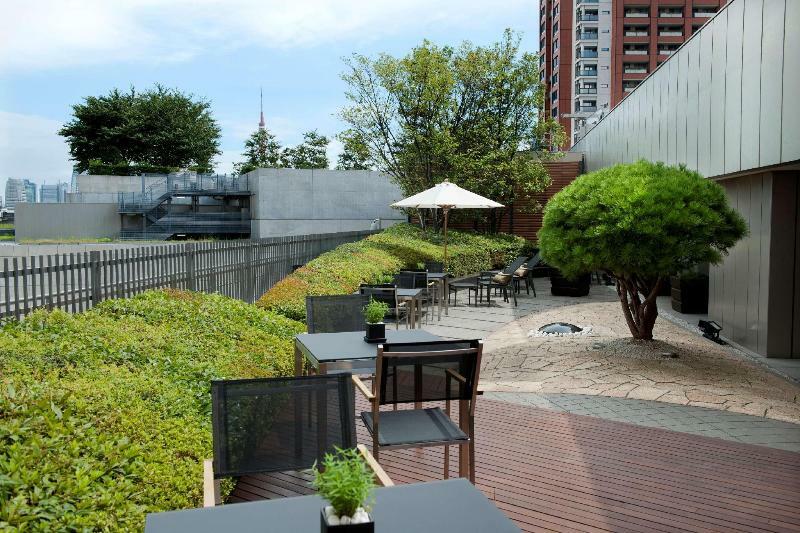 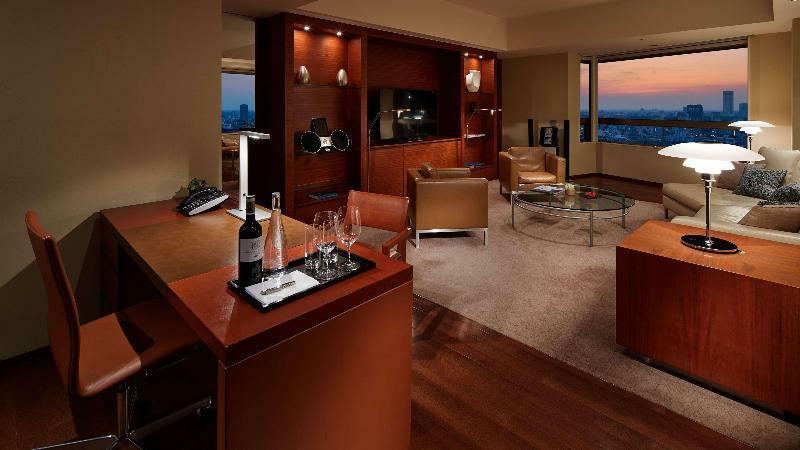 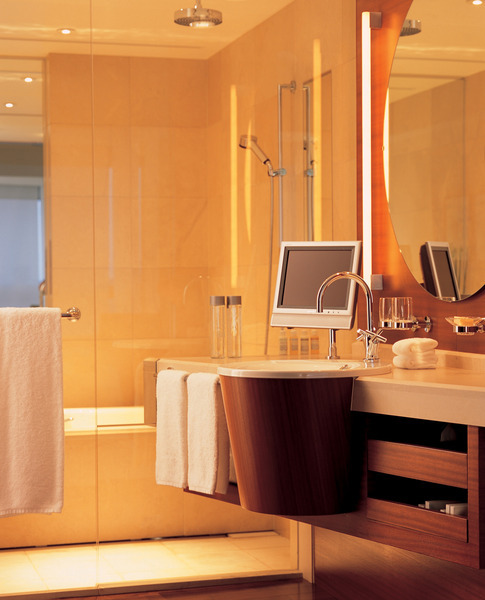 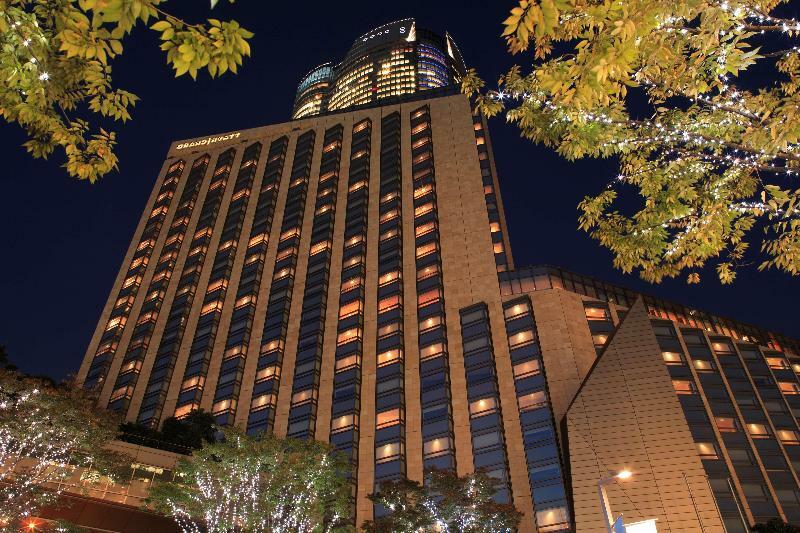 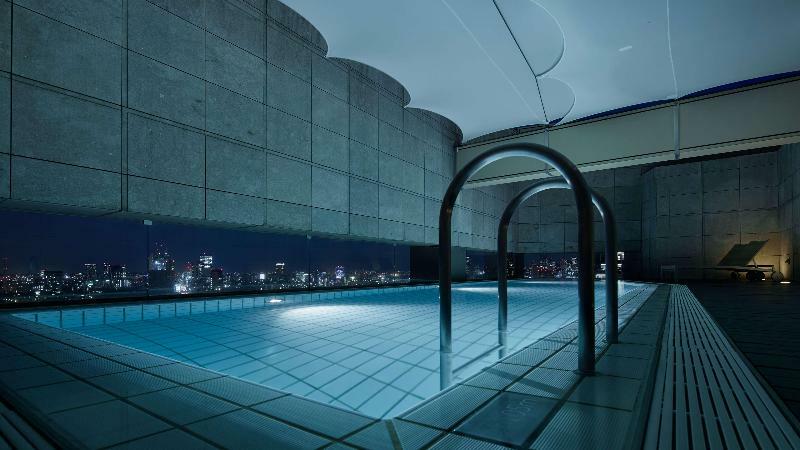 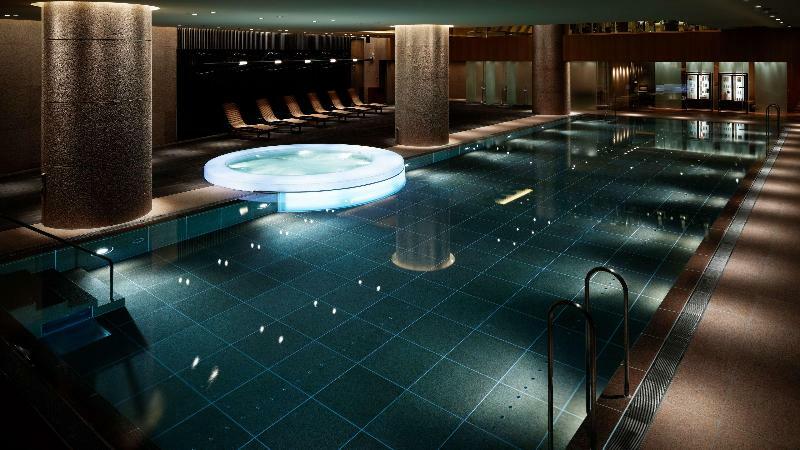 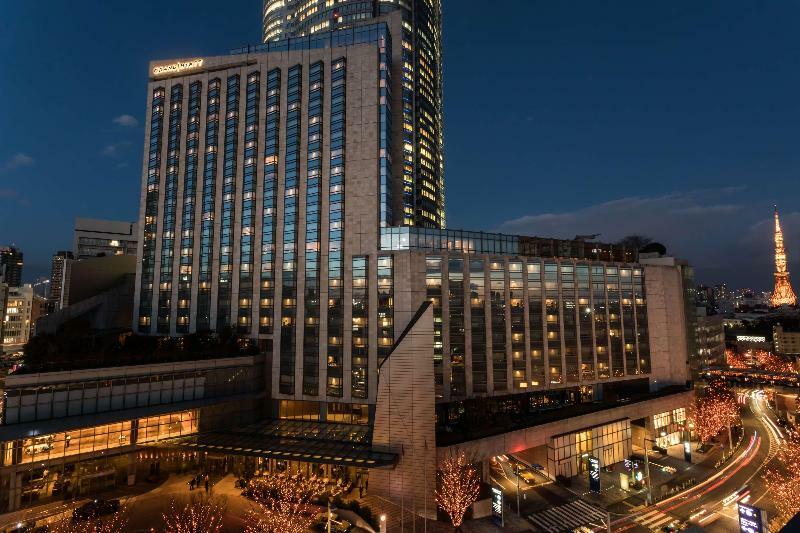 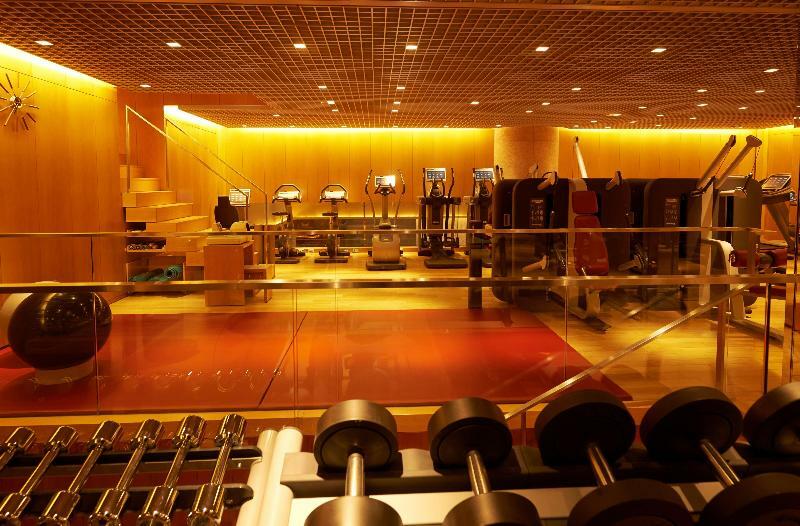 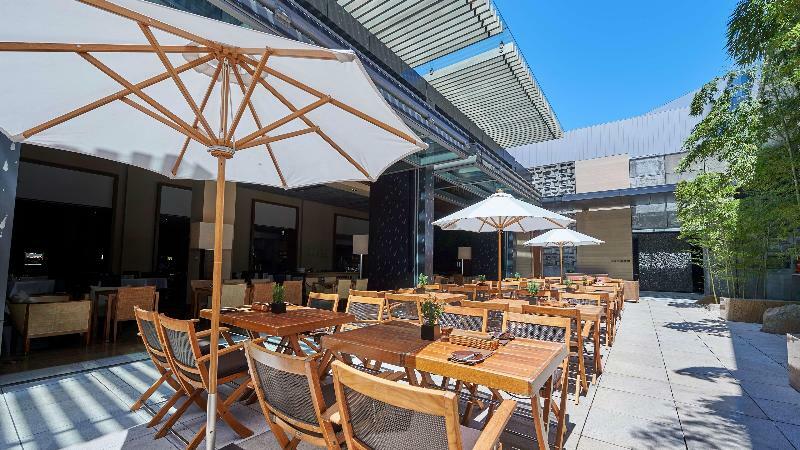 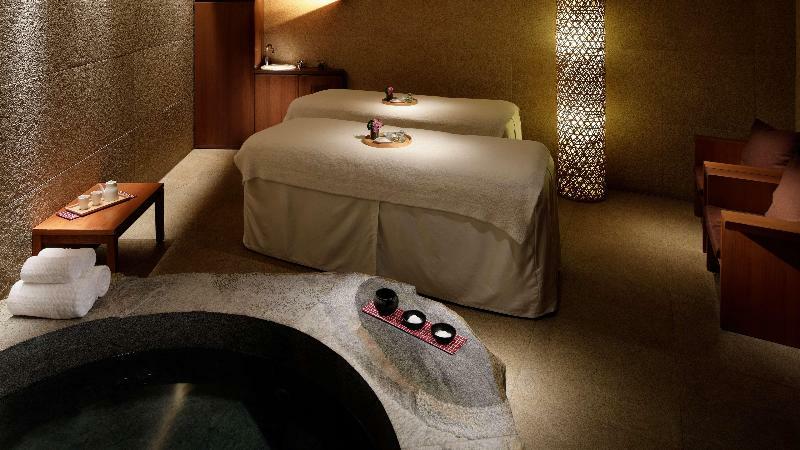 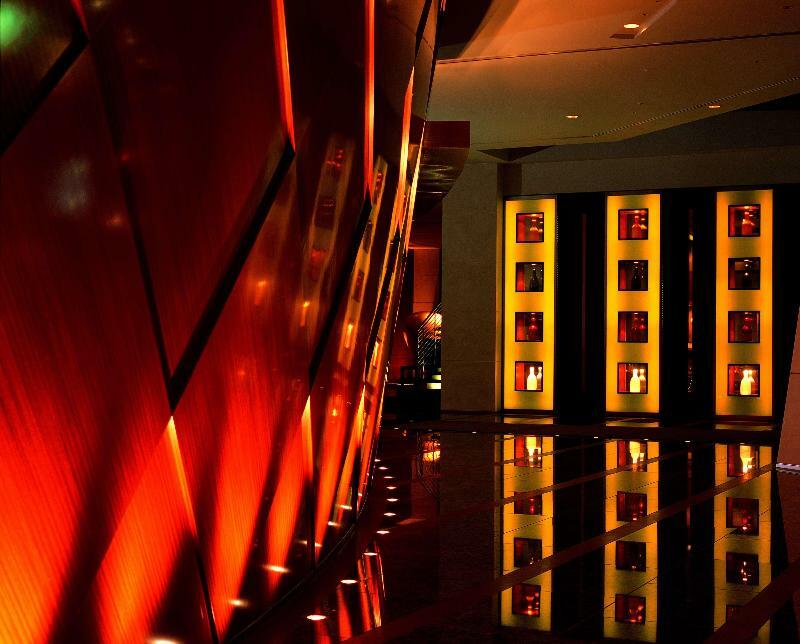 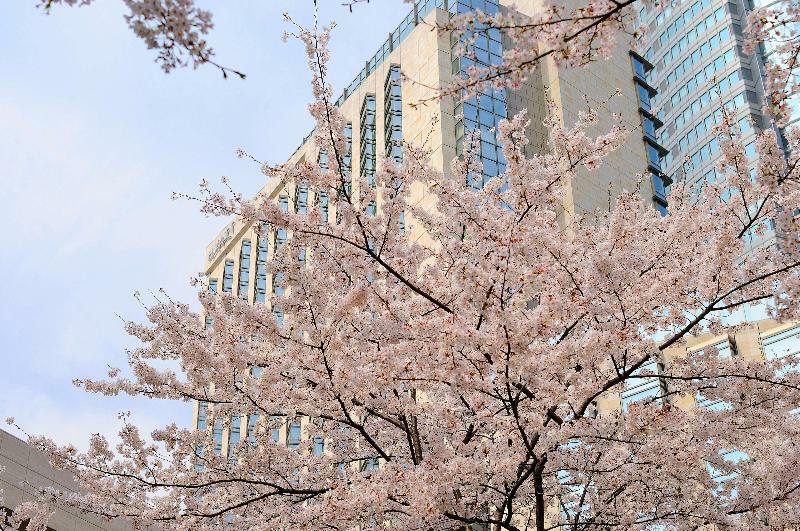 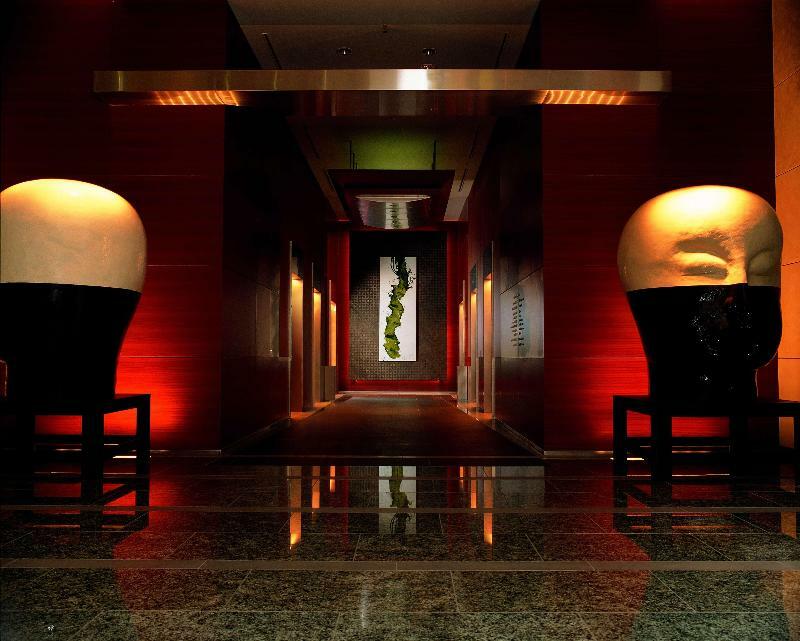 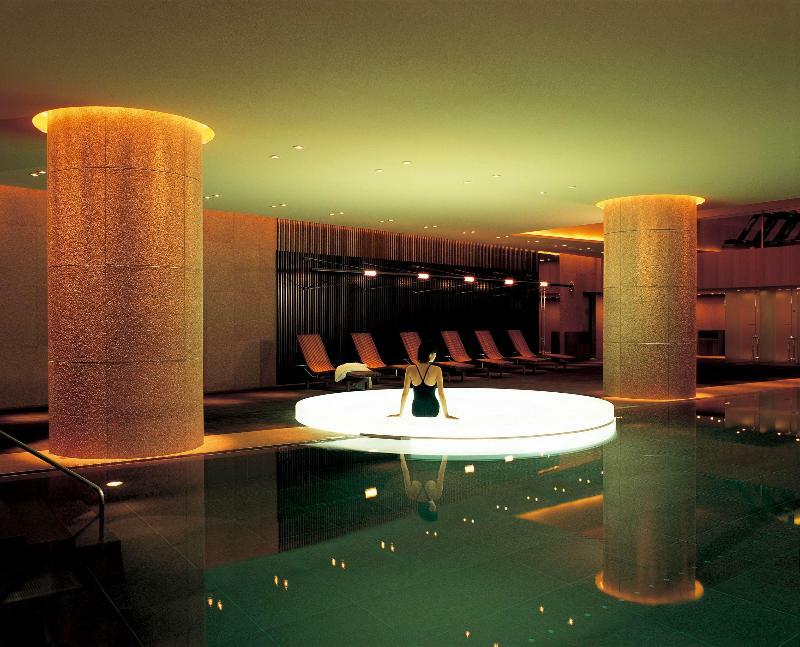 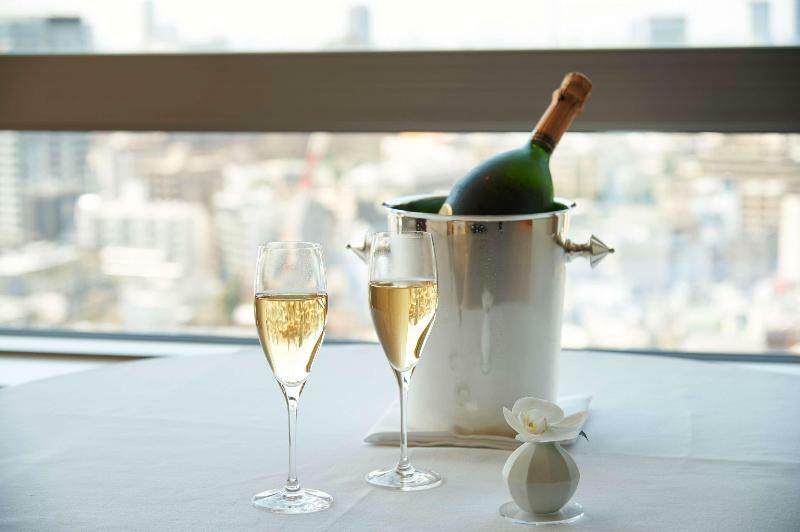 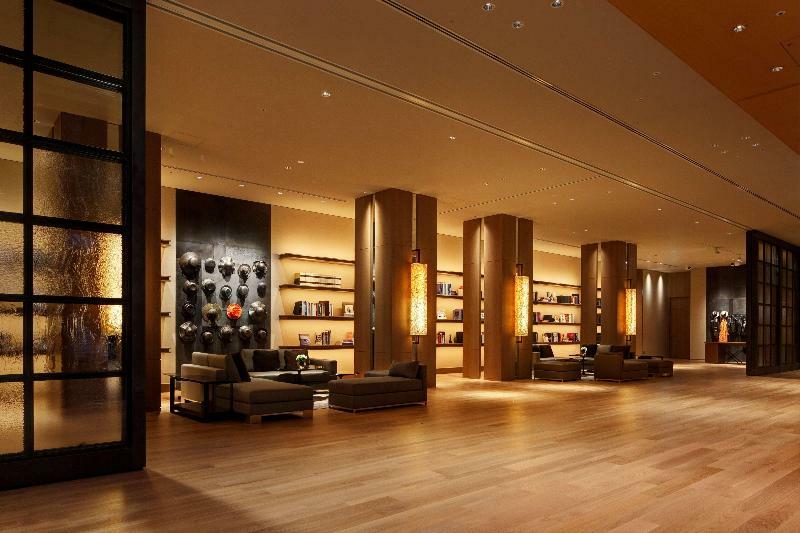 This is a luxury hotel located in the heart of Roppongi, a lively international district known as a stimulating centre for business, culture, fashion and leisure. 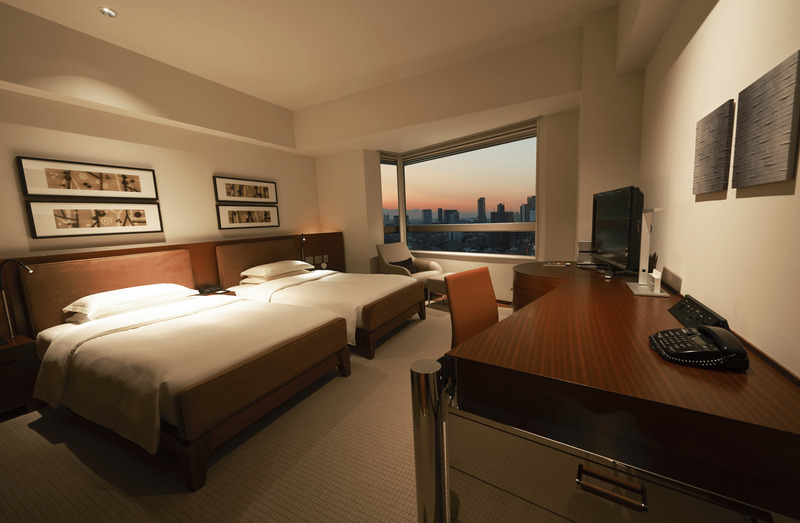 Conveniently close to the famous Ginza shopping district and Kasumigaseki government district, the hotel is 120 minutes away from Narita International Airport by limousine bus, and 40 minutes from Haneda Airport.|The hotel's 387 rooms and suites are designed in modern style. 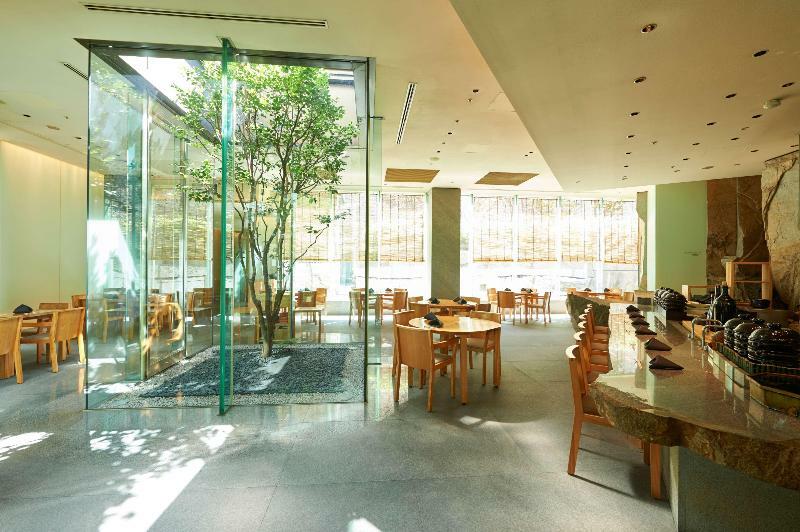 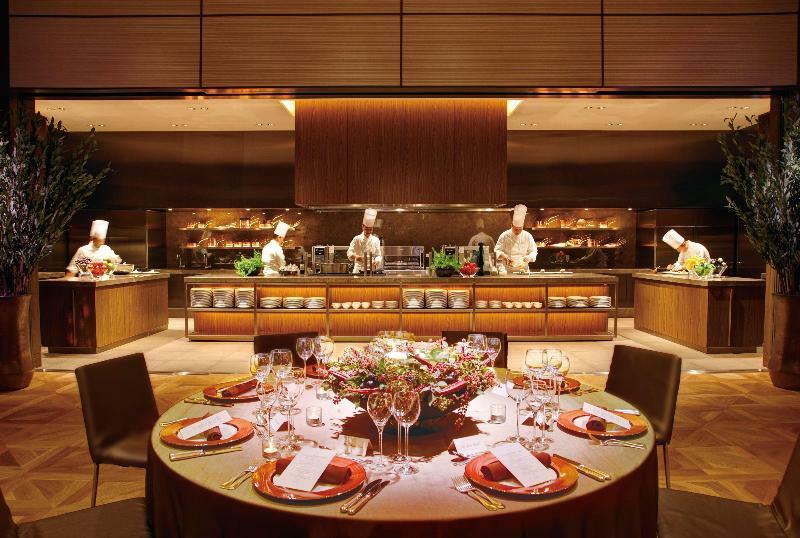 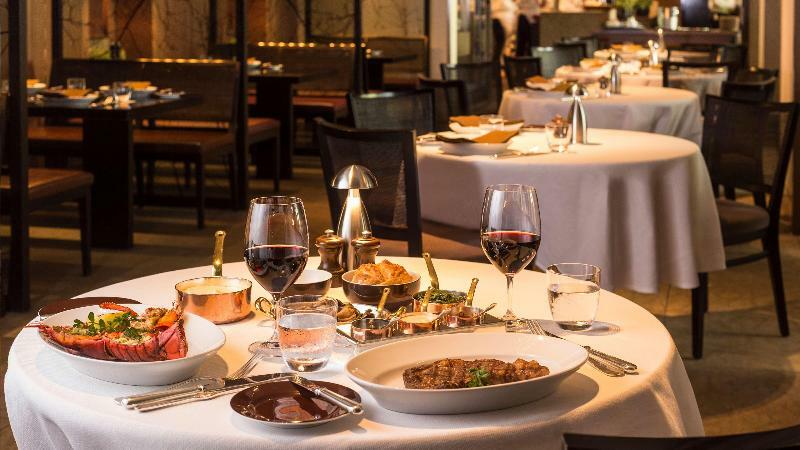 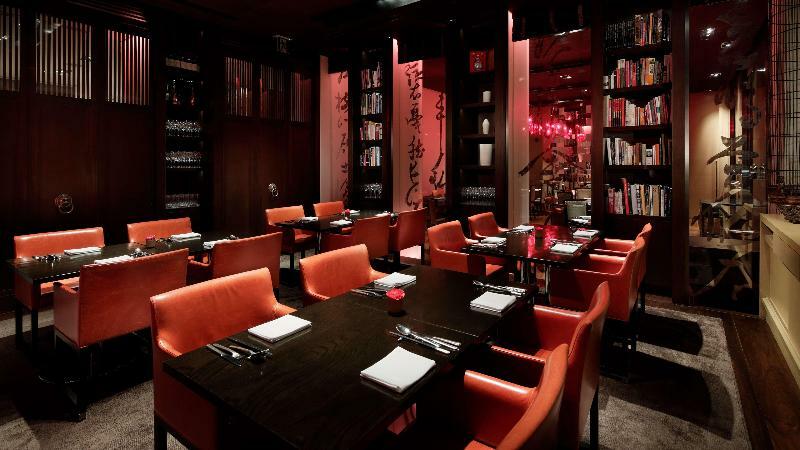 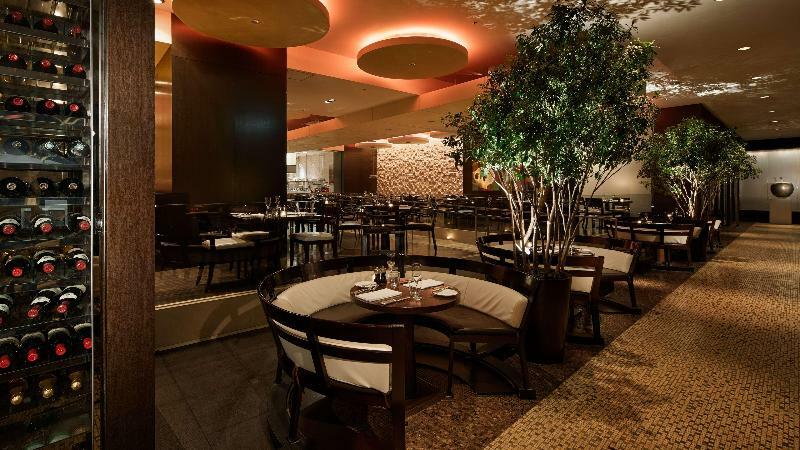 The hotel is widely acclaimed for its authentic gastronomy.